Users who like EP.134 | Sam Davis - She's A Boss! 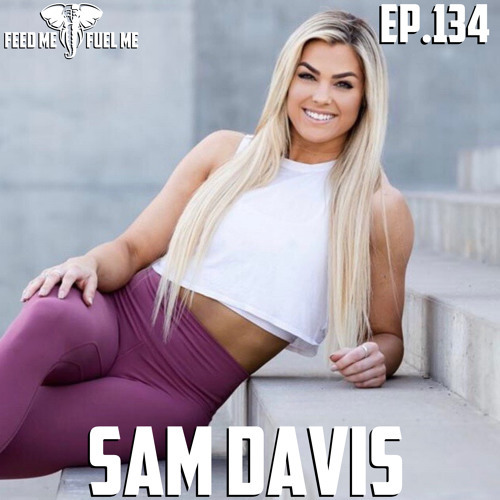 Users who reposted EP.134 | Sam Davis - She's A Boss! Playlists containing EP.134 | Sam Davis - She's A Boss! More tracks like EP.134 | Sam Davis - She's A Boss!